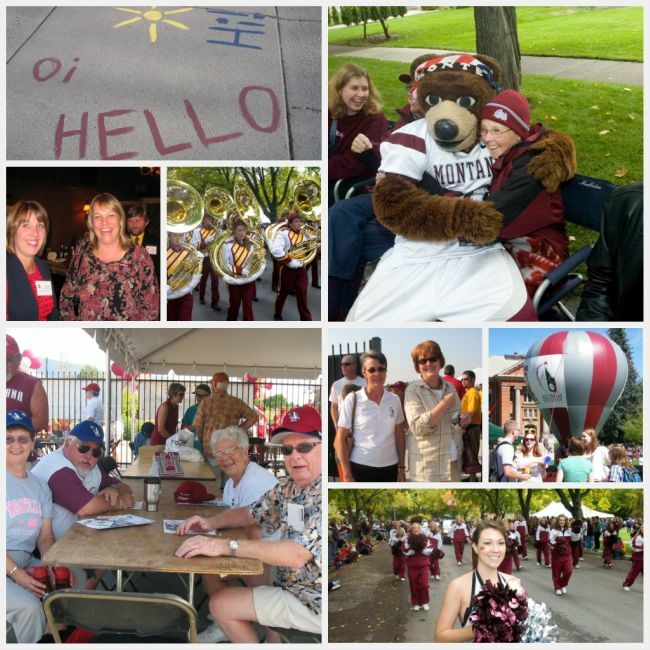 There are many ways to support The University of Montana Alumni Association. Support may be in the form of volunteer service, membership, renewing your life membership, other financial support, or in-kind service. For more information, click on one of the links in the column to the left or contact the UMAA office at 406-243-5211.